I hope your weekends where wonderful and you ladies are ready for another busy week. Today's favourite finds are my latest summer must have's. First up this week, my new Carvela Kurt Geiger sandals. 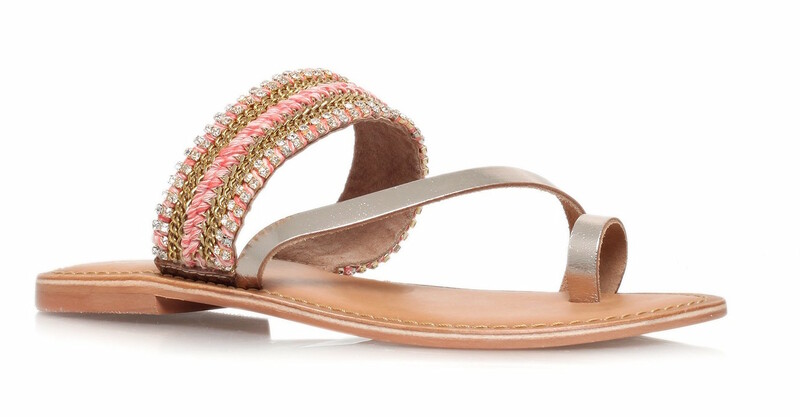 These gorgeous embellished slide on's are perfect for summer and are super comfy! You can find them here. 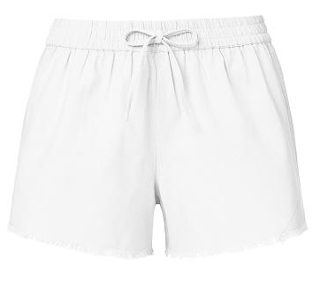 How sweet are these linen shorts from Seed Heritage?!? I mean they are perfect for all occasions, from the beach to school pick up, I wear these babies everywhere. 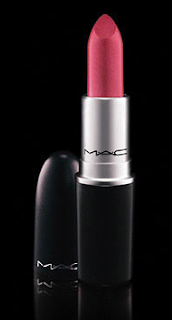 Now, everyone knows I love me a MAC lipstick. They are excellent quality, long lasting, come in more colours than you can count and are made to smell like cupcakes. What more can you want in a lipstick?! I just bought this new shade, Bombshell and love love love it. You can find it here. 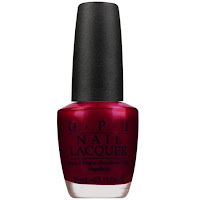 Last up, OPI's Bastille my heart. 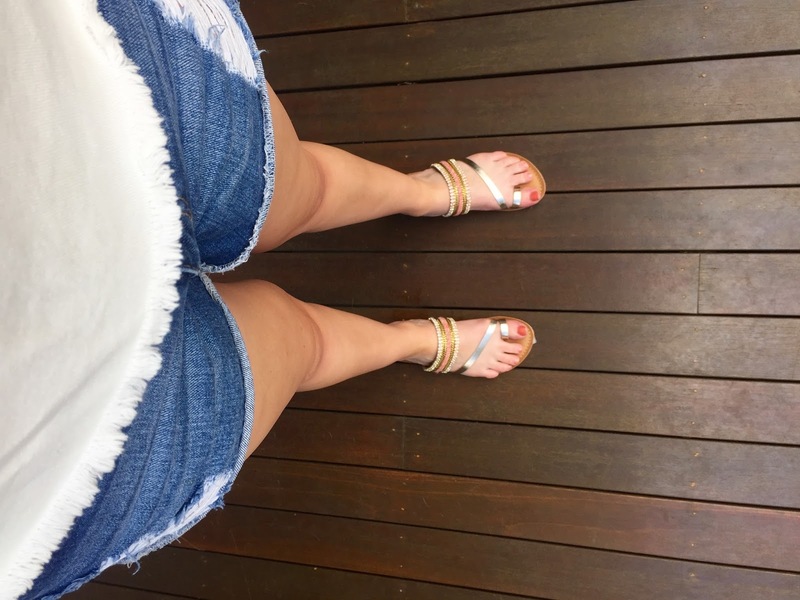 This colour is so cute and is great for either summer or fall.